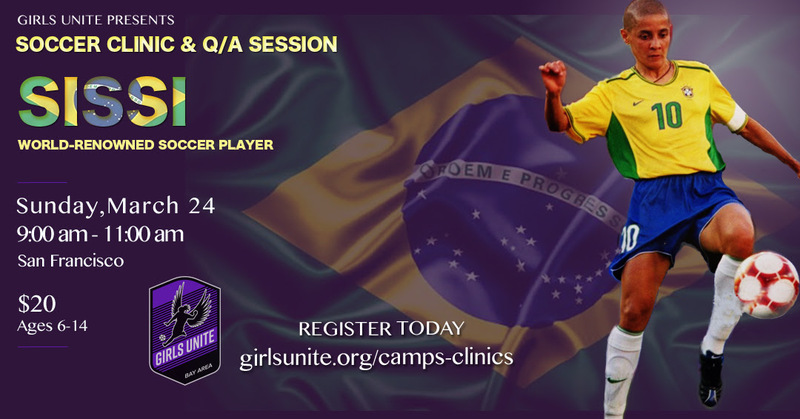 For the second year in a row, Girls Unite is excited to offer an exclusive soccer clinic with world-renowned former Brazilian soccer player Sissi. Last year’s event had nearly 100 kids experiencing the fun. This March 24th, youth ages 6 – 14 will have a chance to learn amazing skills from FIFA voted “2nd best player in the world”, as well as participate in a Q & A session, photo opportunity and autograph signing. Join us!!! Find more information and registration here. 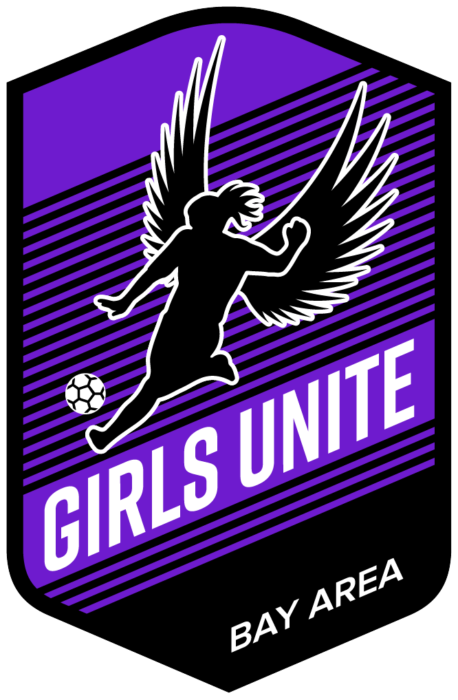 This event is hosted by Girls Unite, a member organization of Alliance for Girls.